SUNNYVALE, Calif. (KGO) -- An 18-year-old school employee now faces felony charges for allegedly sexually assaulting an 8-year-old girl in Sunnyvale. 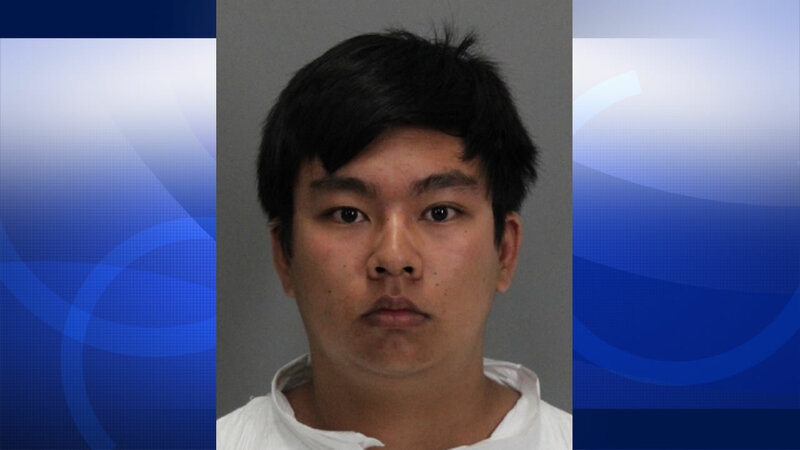 Jonathan Chow of Cupertino has been booked in the Santa Clara County Jail. He worked part-time at Spark Charter School as a lunch monitor and teacher's assistant. Officers arrested Chow at the school. They say the young student notified someone of the alleged assault. Police don't know if there are any more victims, but do say the investigation is continuing.